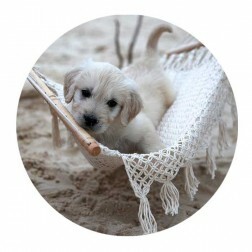 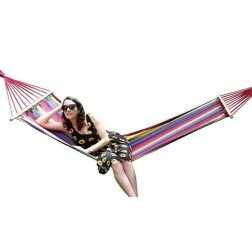 View our range of hammocks with spreader bar options below. 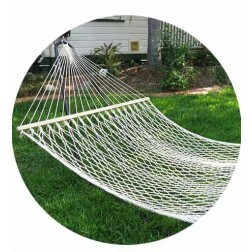 Spreader bar options generally come in wood, however we do have a range of aluminum dowel spreader bars available with some products. 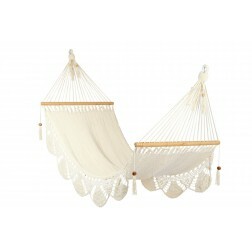 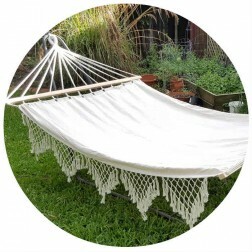 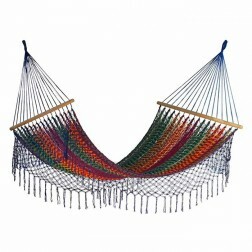 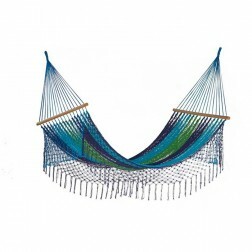 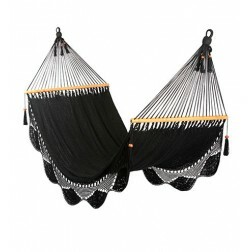 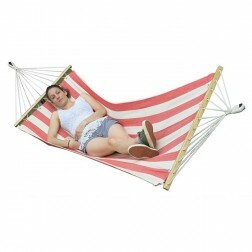 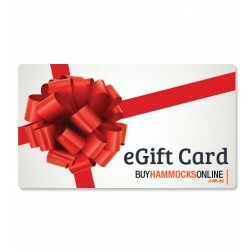 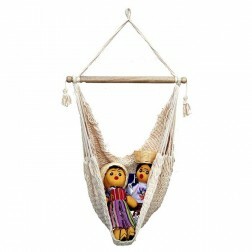 These hammocks are easy to lay down in as they hold their form and allow you to lay horizontally, unlike non-spreader bar hammocks which you have to lay diagonally. 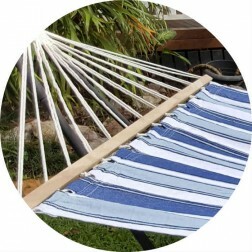 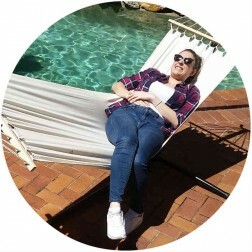 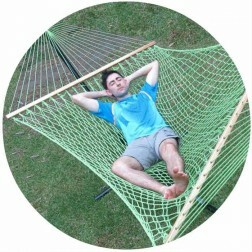 We offer free shipping to Australian metro areas, so you can get your next hammock without the hassle of paying for shipping. 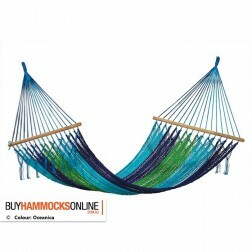 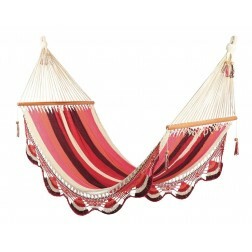 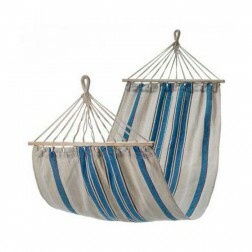 Browse the range of spreader bar hammocks below.